Shelter House is need of shampoo, conditioner, body wash, deodorant, body spray, and razors. 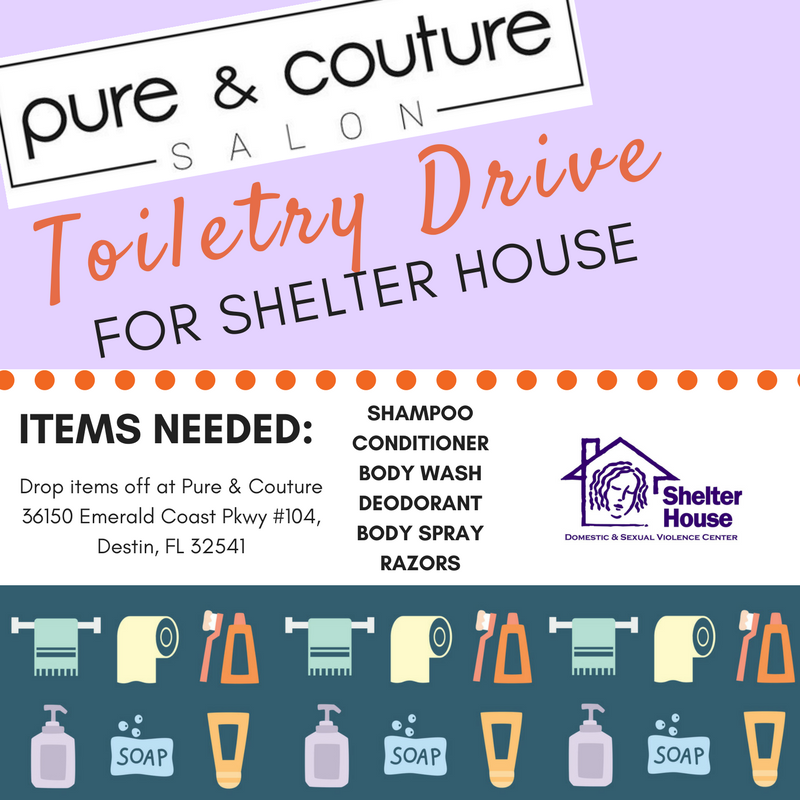 Pure & Couture is donating their Paul Mitchell products to Shelter House in Fort Walton Beach and in the process, has decided to open the toiletry drive to members of the community. 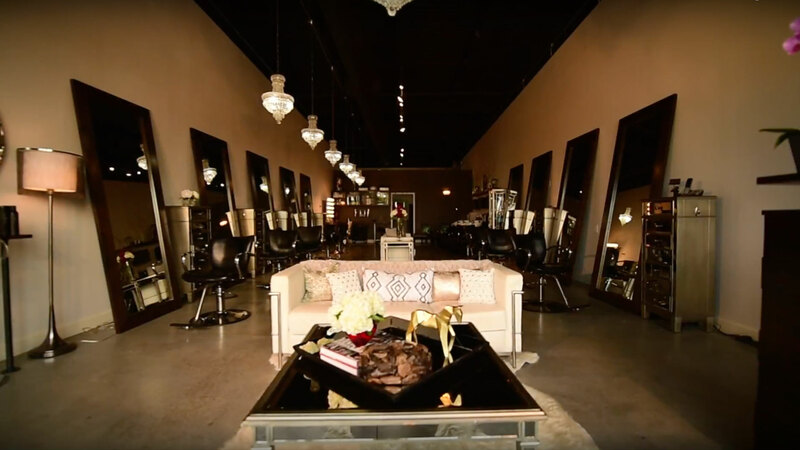 People can drop off donated toiletry items at Pure & Couture Salon, located in the shops of City Market Destin Beachside. Shelter House is the local domestic violence and sexual assault center that has been serving Okaloosa and Walton counties for over 30 years.